The solution is authorized by the United States Constitution in Article I, Sections 8 and 10 whereby the control of the quantity of dollars in circulation is entrusted to the hands of the people because the definition of the dollar was entrusted to Congress. In 1792, Congress defined by statute the dollar as a specific weight unit of precious metal. 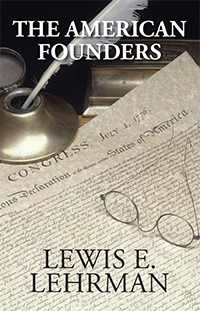 "For Lincoln, there could be no retreat from the fundamental principles of the Declaration of Independence." The United States once again can establish a stable dollar worth its weight in gold.After almost a century of manipulated paper- and credit-based currencies, how do nations--which need the benefits of free trade in order to prosper--terminate the anarchy of volatile, depreciating, floating exchange rates? "If you have ever wondered how the world can get from here to there - from the chaos of depreciating paper to a convertible currency worthy of our children and our grandchildren - wonder no more. The answer, brilliantly expounded, is between these covers." 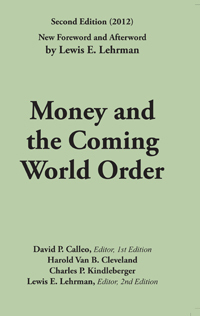 Almost four decades ago, during America's worst economic period since the Great Depression--David P. Calleo, Harold Van B. Cleveland, Charles P. Kindleberger and Lewis E. Lehrman wrote the first edition of this book in 1976. Now, in 2012, one is tempted to quote the inimitable Yogi Berra: "this is deja vu all over again." 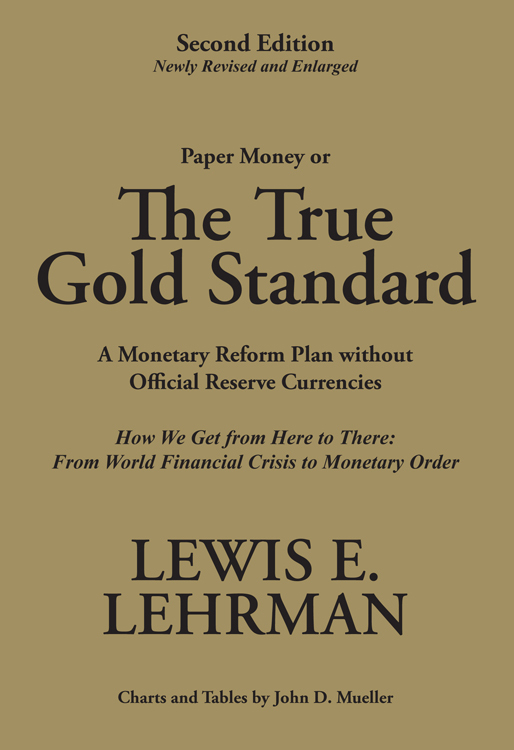 The four essays by each contributor with a new foreword and afterword by Lewis E. Lehrman details how American and world prosperity depend on monetary reform, Federal Reserve reform, and restoration of international monetary order.